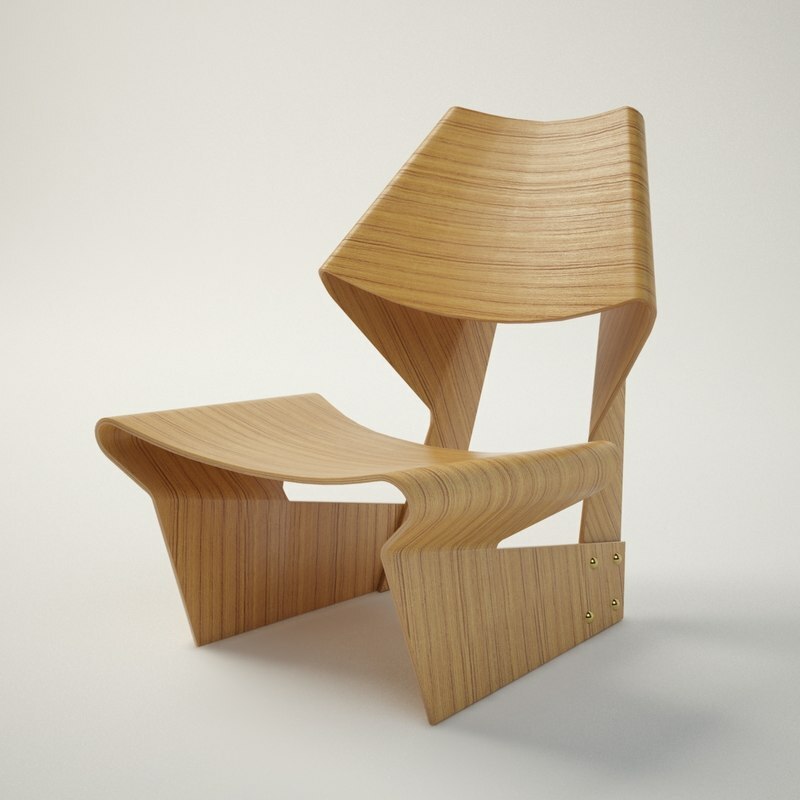 Highly detailed 3D model of the Grete Jalk Laminated Chair. 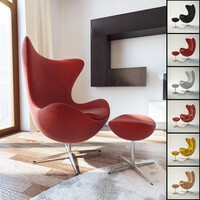 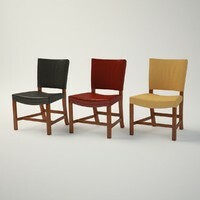 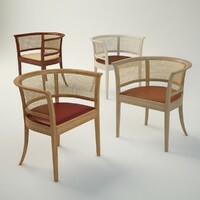 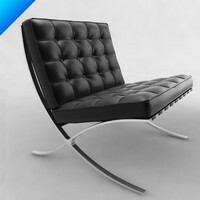 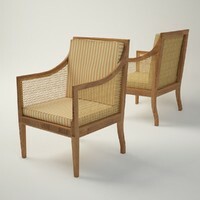 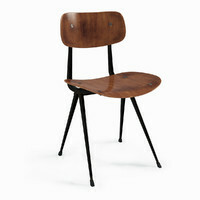 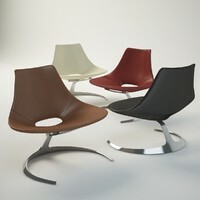 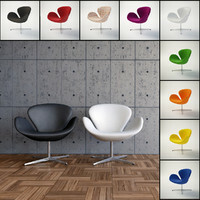 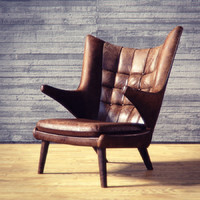 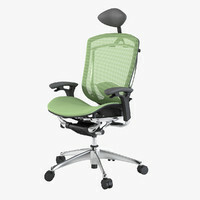 -Laminated Chair are polymodeled with 3ds Max 2010. 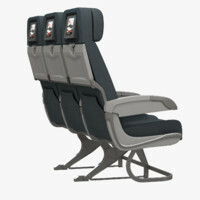 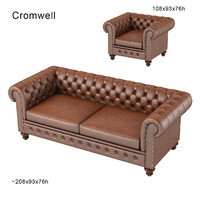 -It is modeled using realistic furniture size and proportions by cm unit scale (System unit is left at one inch). 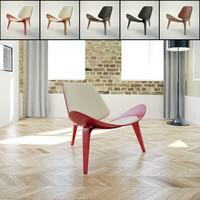 -Models become includes with all materials.